This article was originally published in Psychology Today February 22, 2018. Last week, a mass shooting at Marjory Stoneman Douglas High School in Parkland, Florida left 17 teenagers dead and another 14 injured at the hands of another student. Those surviving these tragic events and their loved ones will forever be changed by this senseless act of violence. Scores more will be indirectly impacted even if they don't know anyone harmed or don’t live anywhere near the shooting as news travels through media and relationships into their homes and communities. At the Humanitarian Disaster Institute(link is external), we have conducted studies with mass shooting survivors all over the country and have found that there are many practical ways to come alongside victims and help them process, grieve, and heal well in the aftermath of tragedy. Whether teenagers and children experience mass acts of violence personally, have seen it on television, or heard it discussed by peers or adults, they may become frightened, confused, and insecure. For this reason, it’s important for parents and caregivers to be informed, recognize the signs of reactions to stress, and learn how to best help teenagers and children cope with their emotional response. For many teenagers and children, responses to mass violence are normal reactions to abnormal events. But some reactions may point to the need for further help. Signs to watch for include major changes in sleep patterns (including trouble falling asleep, frequent nightmares, or sleeping too much); shifts in temperament; and even jumpiness and increased anxiety or changes in play. These indicate that additional support is needed. The risk of enduring psychological distress increases given the circumstances. Teenagers and children at a higher risk include those who experience direct exposure to mass trauma—including being evacuated to observing the injury or death of others, experiencing injury themselves or fearing for their lives. Those grieving the loss of family or friends, those still experiencing on-going stressors such as temporary living situations, or children losing touch with friends, teachers and social networks are also at a greater risk for experiencing long-term consequences. Provide as safe and calm an environment as possible. Remember, their reactions are often influenced by the behavior, thoughts, and feelings of the adults around them. Never treat your teenager or child like a peer, expecting them to process your emotions as well as their own. Instead, seek the wisecounsel of friends or professional counselors so that you can appropriately support the children in your care. Take steps to re-establish your daily routine for work, school, play, meals and rest. Involve teenagers and children by giving them specific tasks or chores to help them feel they are helping to restore family and community life and be sure to praise and recognize responsible behavior. Do not push children and adolescents to share their thoughts and feelings about the incident. Be patient; it’s okay if it takes them some time to discuss what they are going through. If a younger child has difficulty expressing feelings, coloring, drawing a picture, telling a story, or playing with stuffed animals together can be great conversation starters. It’s also important to reinforce good memories by making time to do something positive together. While you wait for them to open up, let them know that you and others will be there to listen when they are ready to talk. Monitor and limit their exposure to the media. News coverage related to a disaster may elicit fear and confusion and arouse anxiety in teenagers and children. This is particularly true for large-scale acts of violence has occurred. Especially for younger children, repeated images of an event may cause them to believe the event is recurring over and over. If teenagers and children are allowed to watch television or use the Internet, parents should be with them to encourage communication and provide explanations. Parents should also monitor their child’s social media, as it may be a source for further exposure to incorrect information and angry, fear-inducing comments. Spend extra time with your teenagers and children. Hug them and be there for them, especially at bedtime. Your presence, even if you don’t know what to say, can help teenagers and children feel more safe and secure. Helping your teenager and child feel loved is one of the most powerful ways you can help. 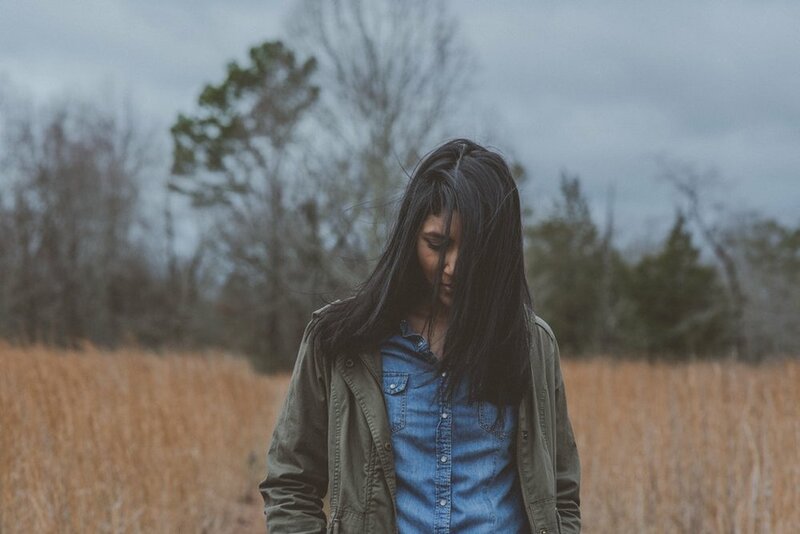 If you’ve tried to create a reassuring environment by following the steps above, but your teenager or child continues to exhibit stress that worsens over time or interferes with daily behavior, talk to their primary care physician, a mental health provider specializing in child trauma, or a trusted member of the clergy. Dr. Jamie D. Aten is Founder and Executive Director of the Humanitarian Disaster Institute(link is external) at Wheaton College where he is helping to launch a new MA in Humanitarian and Disaster Leadership(link is external). He is the co-author of the Disaster Ministry Handbook and co-editor of Spiritually Oriented Psychotherapy for Trauma. Follow him on twitter @drjamieaten.